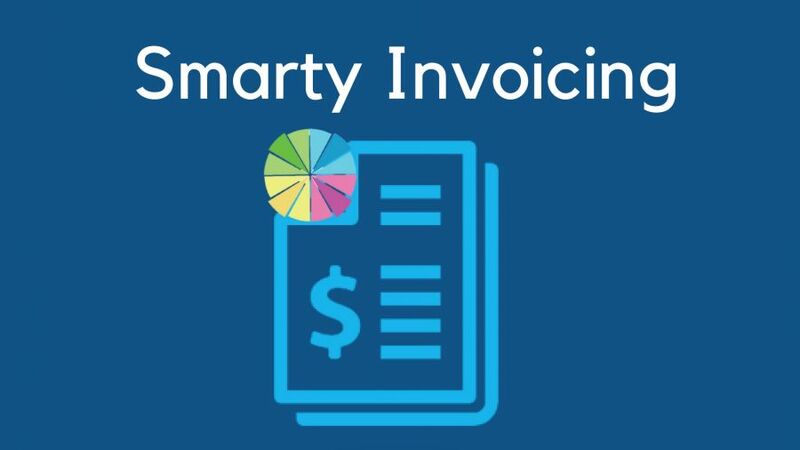 How does Smarty CRM integrate with Google Calendar? Entrepreneurship is not an easy task on any of its scale. Entrepreneurs are often surrounded with the massive workload and several upcoming meetings and events during the week. 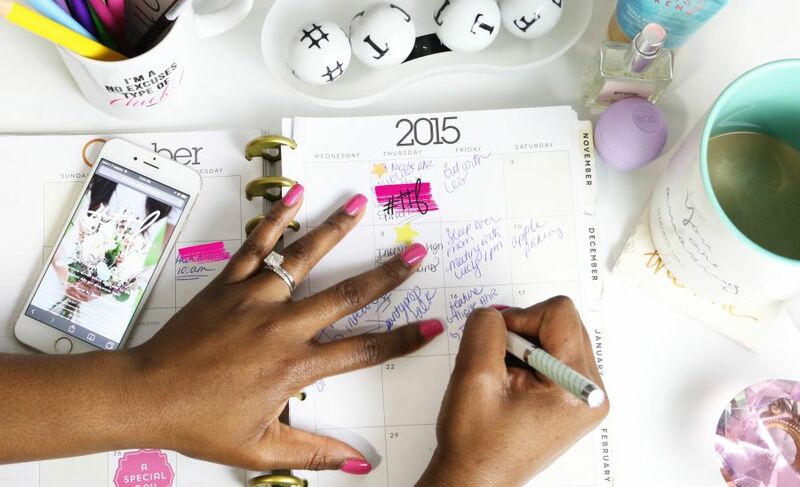 That's why calendars are at the heart of entrepreneurship time management. 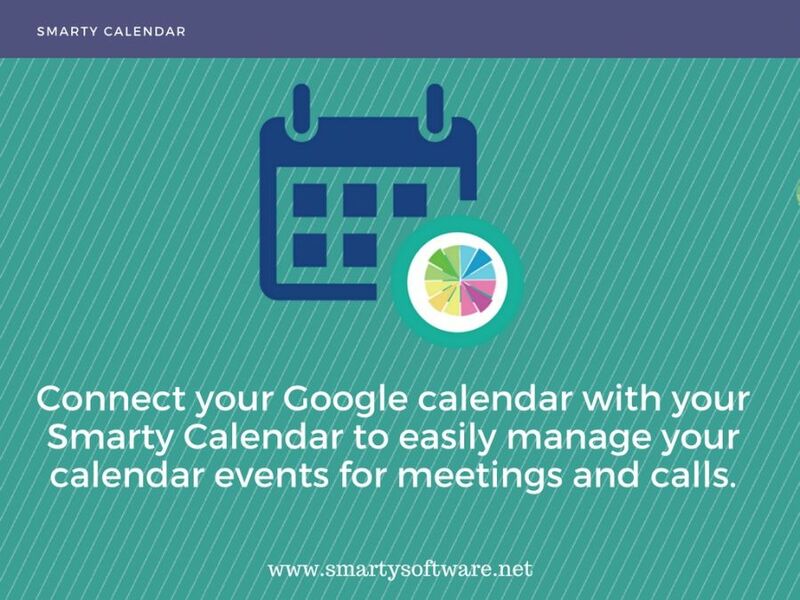 The Google calendar two-way integration with Smarty calendar empowers you to set up meeting, calls, and events on your Smarty calendar and a Google Calendar event for them all at the same time. 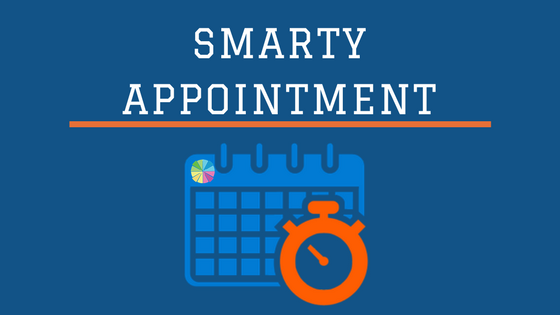 Say goodbye to appointment missing with Smarty appointment ! In a world where computers are ruling, no profession can step aside and be like; “No thank you. I’m fine.” While we sleep, artificial intelligence can evaluate our next day’s work and give us useful information on how to be more assertive and practical. This makes your business more lucrative, and your clients more satisfied. This is all Smarty wants to do for you. 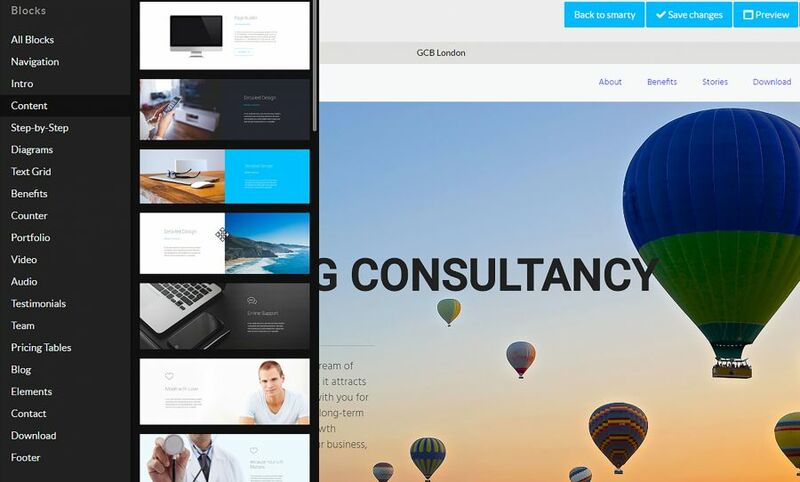 With zero knowledge of designing, design landing pages faster than designers! Simply, landing pages are the entry points where your leads can arrive at or “land” on. Lead generating landing pages are used to collect useful data from users who may have interest in your product. With that information collected, you can contact them in time, and lead them to being loyal customers. A beautifully designed landing page is the gateway through which you can make a lasting impression on your prospect’s mind. If you are doing your business internationally, you most probably know that your accounting system should be able to handle some extra complexities. There are a variety of different regulations to follow working with different countries, and inevitably you work with different currencies. Appointments are opportunities to meet your prospects face to face and get a better understanding of their needs. When a prospect agrees on your appointment, she has taken her first step forward which means" she wants to know if you can help or not." Getting to this stage in the sales process gives you that important opportunity to find out first-hand what their needs are. It is much easier to do that face to face than it is over the telephone or by email. Opening inbox and facing the notification of +100 new email received is not that much surprising for most of us. Receiving irrelevant emails and seeing inbox bursting with tons of unsolicited messages in which we are not interested. Our grandparents had the same experience with the junk mails arrived through their letterbox most of which gets thrown out, unread, and in many cases unopened. 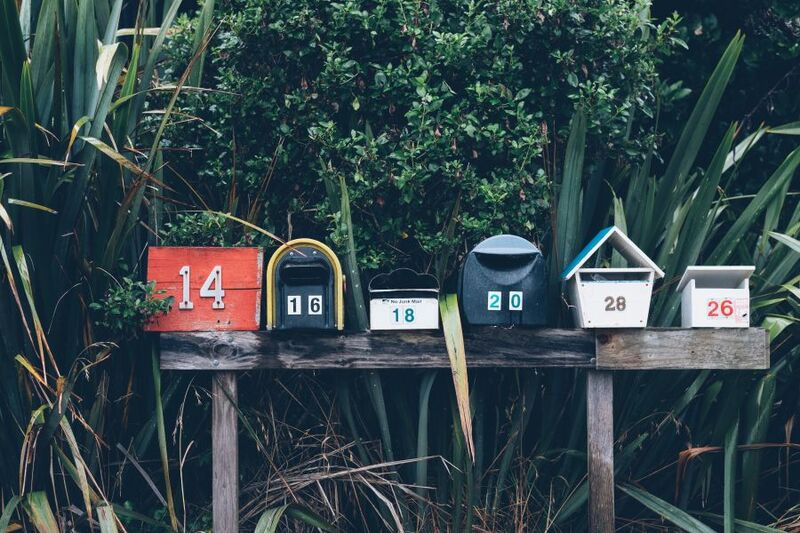 You may ask yourself why email marketing when we ignore most of marketing emails sent to our inbox? 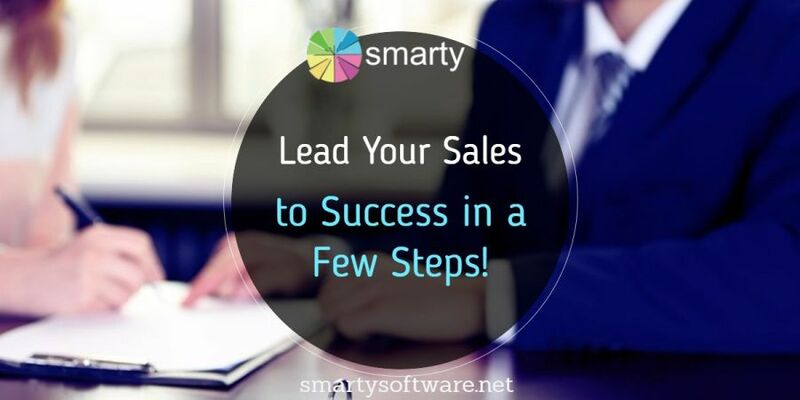 Lead Your Sales to Success in a Few Steps! Dont let the sales process frighten you. Here are ways to talk less and get more from customers. Join the challenge to grow your business at least 25% in just three months! If you’re new to the world of sales and marketing, or you’re just not sure where to start when creating your own lead generation strategy, don’t worry. 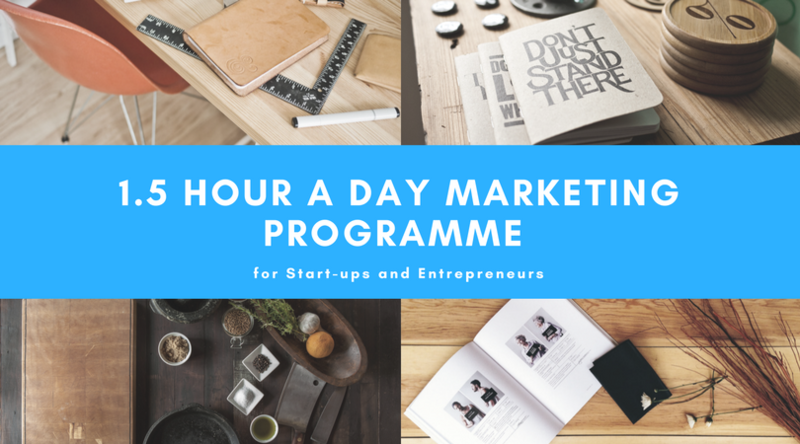 Smarty Software's marketing team have created a comprehensive marketing programme which we will share with you on weekly basis. 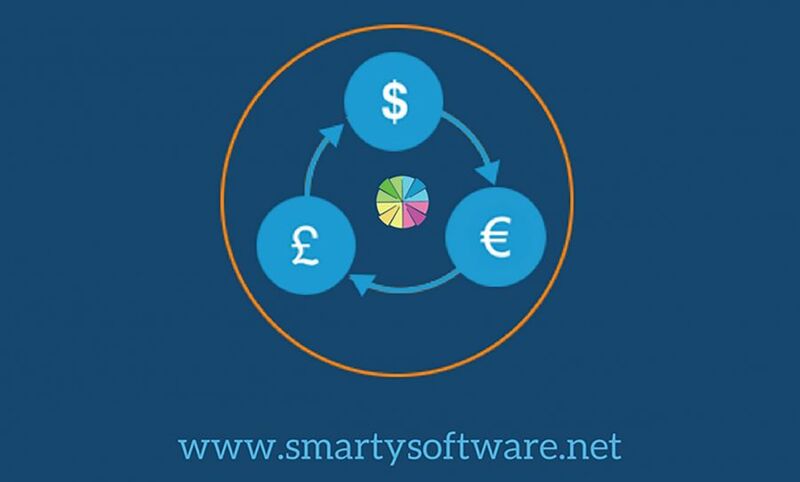 Smarty Software partnered up with Bankin to provide a stemless bank feed connection to all the customers. 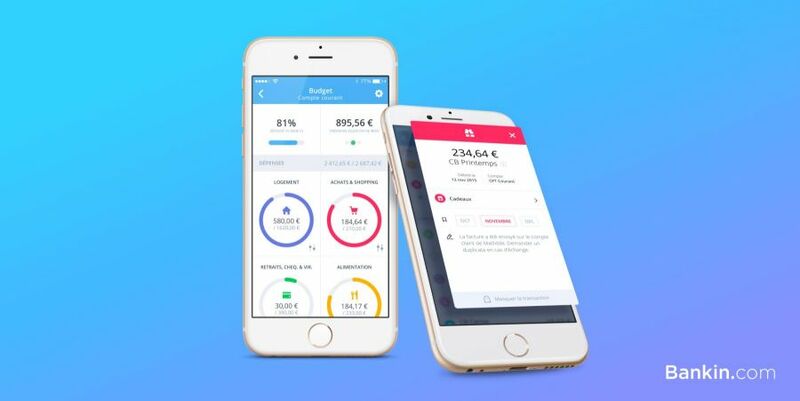 Smarty is taking another step towards creating a more integrated system by providing a connection with hundreds of banks in the UK and thousands globally. Bankin is the leader in Europe with more more than 1.5 million customers to trust them in France, in England, in Spain and in Germany. They are the only company independent from banks in Europe, making their service more accurate and secure. They were the obvious partner to work with on this important project.